As most of you who are interested will know, Samsung is skipping any flagship announcements at the MWC later this month. Its usual pre-conference spot has been snaffled up by South Korean rival LG where we expect to see and hear a lot about the G6 smartphone. Meanwhile Samsung will launch the Galaxy S8 and the Galaxy S8 Plus at an 'Unpacked' event in the US on March 29 at - approximately a whole month later. As we wait patiently for Samsung's latest and greatest - details have been leaking out, as they do. The last time we looked at the Samsung Galaxy S8 news and rumourscape was almost a month ago. Since then we have learned that it won't be starring at MWC, and there has been a clear picture of the device, and more details emerge. 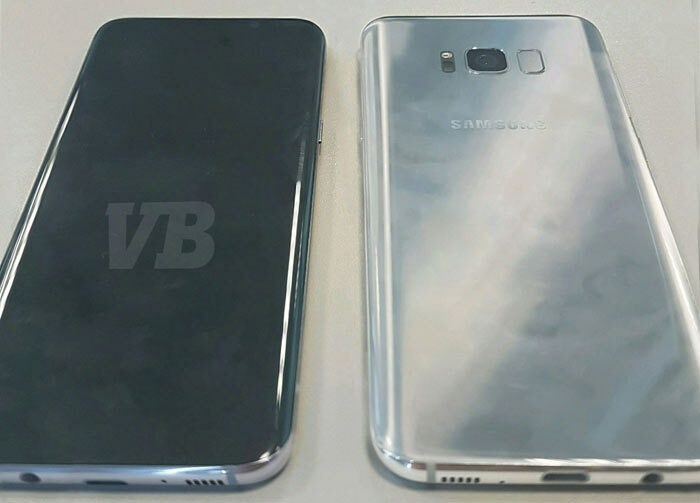 Just ahead of the weekend Evan Blass revealed the Samsung Galaxy S8+ logo, as shown below. In more recent Samsung Galaxy S8+ news, the official support page for this larger flagship has been spotted to be live in India. The page doesn't reveal a lot right now, it's more of a placeholder. However the model number SM-G955FD reveals the Indian market will get a dual-SIM variant, according to traditional Samsung naming conventions (FD suffix). Interest in Samsung's Galaxy S8 models is reportedly very high. A report out of Korea today suggests that Samsung has been monitoring purchaser intent and decided to almost double the initial supplies for launch (compared to the S7 launch). I'm really not a fan of the huge curved screens. My 5.5 inch S7 edge is already too big! These would put an end to the Note line then …. unless of course its going to be bigger. It looks a complete nightmare to hold (certainly impossible one-handed) and the fingerprint sensor is in possibly the stupidest possible location, right next to the camera lens. 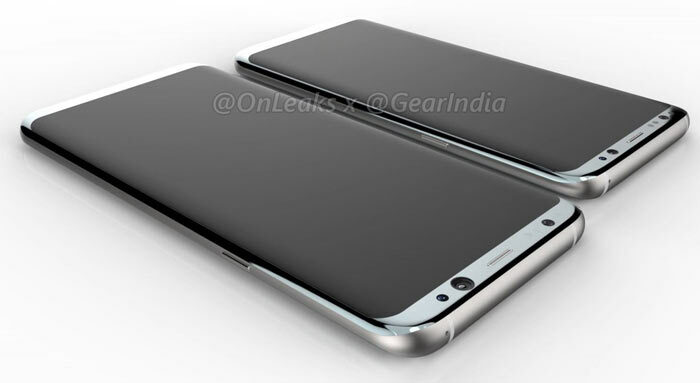 I was thinking S8 this time around but the rumours started, but I'm either going LG or sticking with my Nexus 6P if either of those are true. Thank you samsmung, the nonsense of removing 3.5mm jacks is delayed for at least one more year. They shouldn't be much bigger than the S7 as the screen is bigger due to smaller bezels. I'll wait to try the fingerprint reader - used a Nexus for a while with one on the rear, and it seems to read more reliably than the one on my s6 edge, and actually be in a usable place.